Seems simple, right? 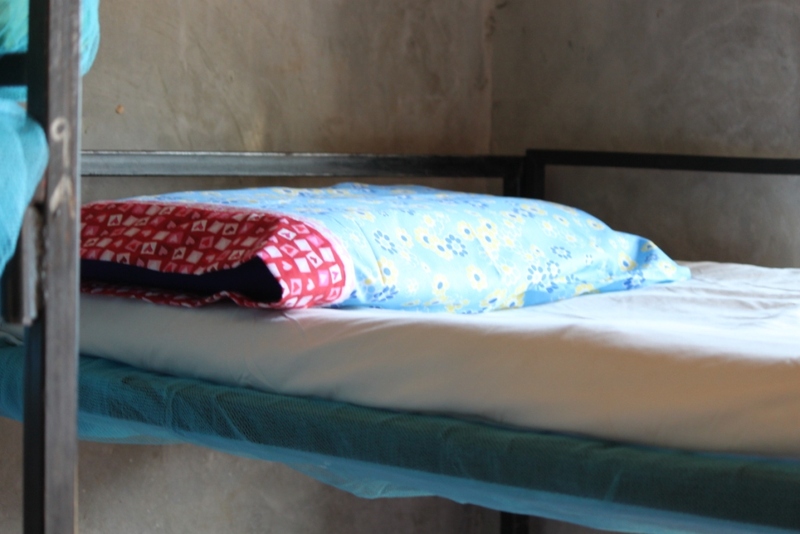 Everyone has a pillow on their bed, but not all the kids at EBCCK did before Christmas 2010. Thanks to the staff at UCSD Dept of Chemistry and Biochemistry for their generous contribution of time in making these pillowcases for their new pillows.